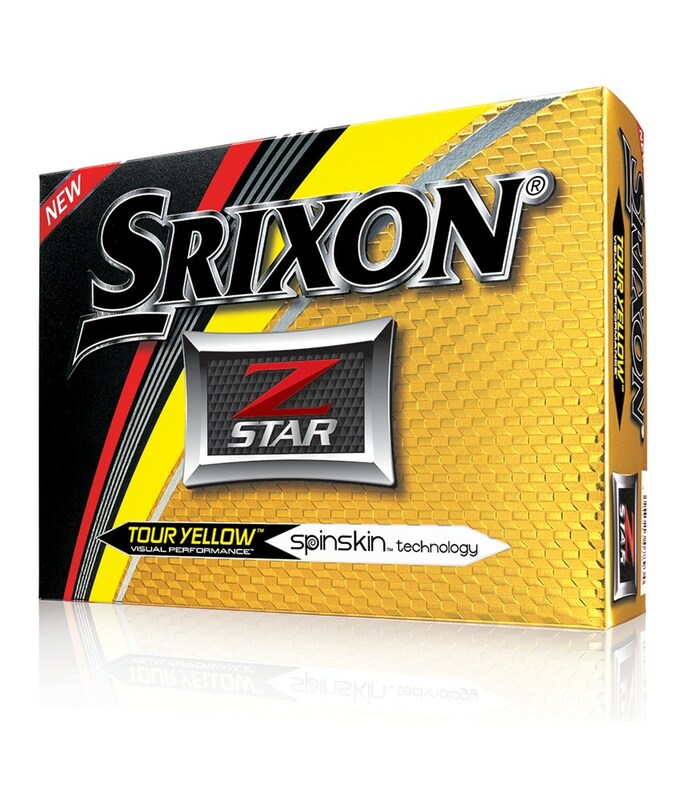 IDEAL FOR WINTER GOLF . 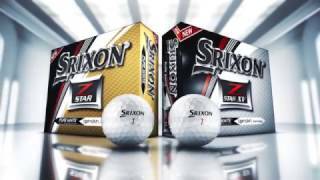 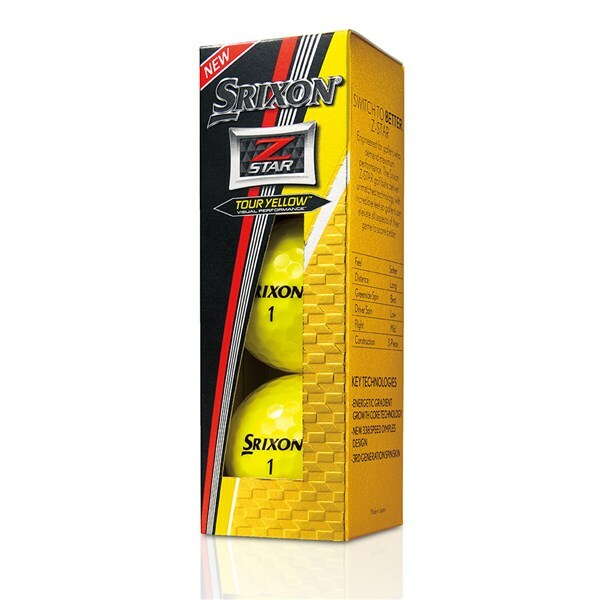 Swapped to Srixon this year , quality balls , Yellow ideal for Winter conditions . 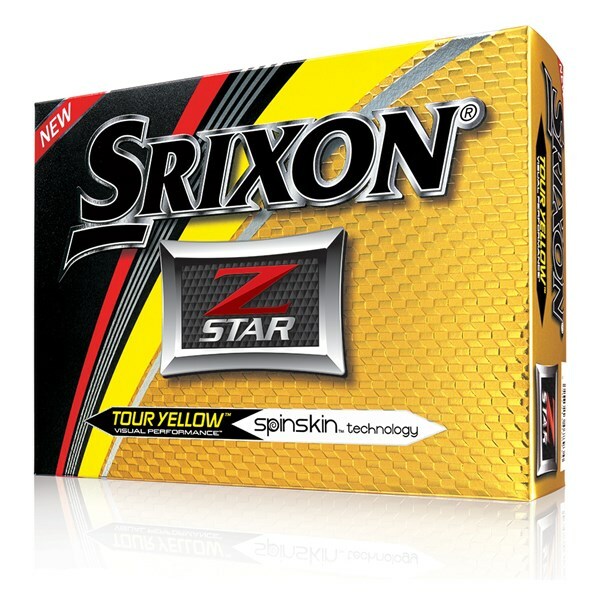 The Srixon Z-Star Tour Yellow golf balls have a 3-piece construction that will help every dimension of your golf game. 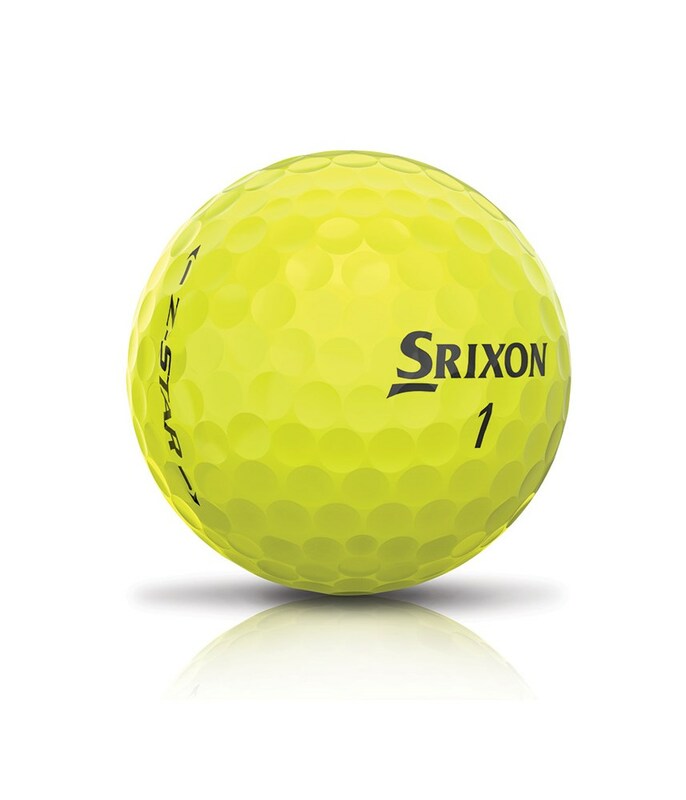 And finished the ball off with their tour yellow colour that will help identify your golf ball and provide excellent visual benefits compared to a white golf ball. 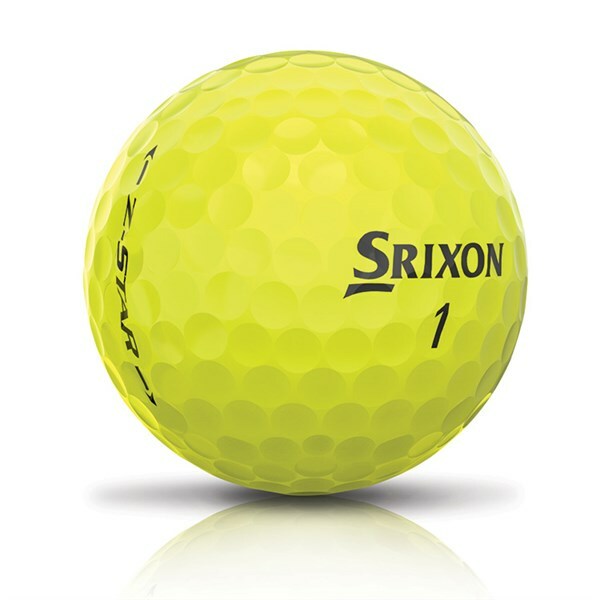 Lower compression Energetic Gradient Growth Core. 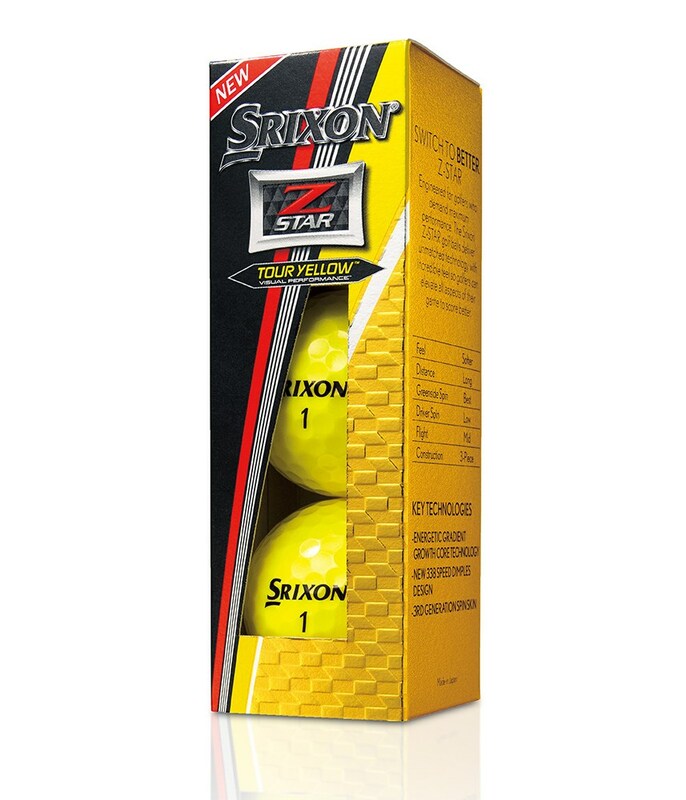 Even softer feel on all shots and improved launch conditions for more distance off the tee*.